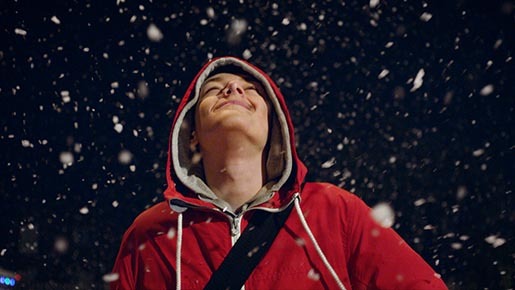 Boots, the UK pharmacy retailer, has launched its 2013 Christmas television advertising campaign featuring a youg man in a hoodie. 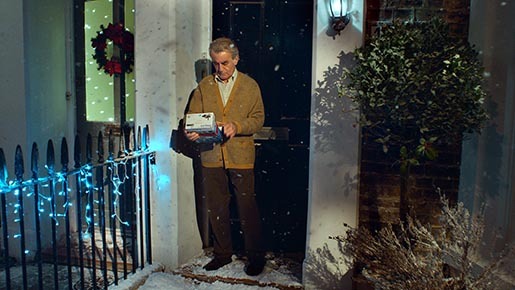 At first it appears as though the young man is up to no good, but it turns out he’s giving out gifts, including a Philips groomer for his teacher with big eyebrows, who helped him with his maths, and Marc Jacobs perfume for “the fittest girl in year ten”. When he returns home, he himself finds some Hugo Boss aftershave. The campaign will include print, digital, direct mail, e-mails and PR. 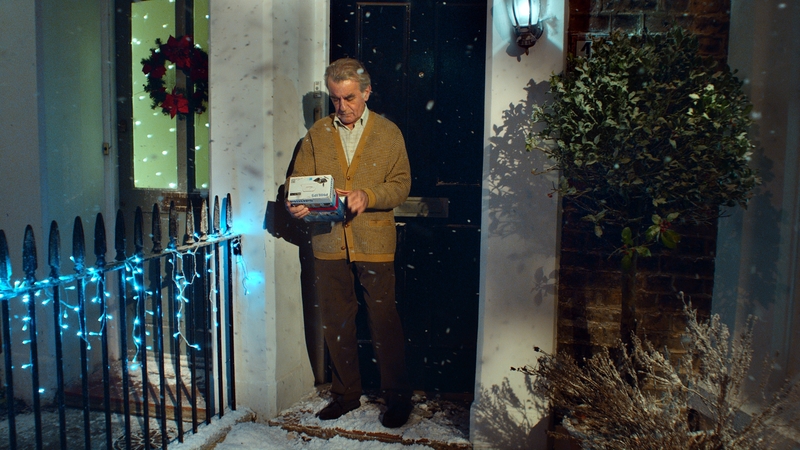 The Boots Christmas 2013 campaign was developed at Mother London. Filming was shot by director Jeff Labbe via Sonny London. Editing was done at Speade. Post production was done at MPC, London. Audio post production was by Factory. Music is Smalltown Boy by Bronksi Beat.